Bestsellers. Award-winners. Superstars. This anthology has them all. With brilliant entertaining short stories from beloved young adult authors Amie Kaufman, Melissa Keil (that’s me! ), Will Kostakis, Ellie Marney, Jaclyn Moriarty, Michael Pryor, Alice Pung, Gabrielle Tozer, Lili Wilkinson and Danielle Binks, this all-new collection will show the world exactly how much there is to love about Aussie YA. Or buy it at Amazon, Booktopia, Dymocks, or at all good bookstores. James Moloney, Sally Rippin, Lili Wilkinson, Sue Lawson, and many more. Published by the fabulous Black Dog Books, and featuring my short story, Mama Told Me. 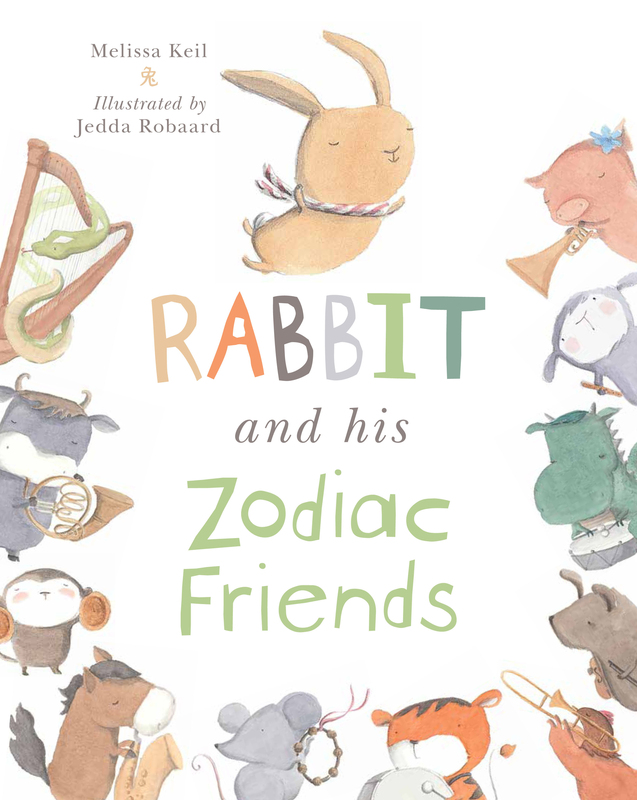 Rabbit’s Year / Rabbit and his Zodiac Friends, by me, and best-selling illustrator Jedda Robaard. 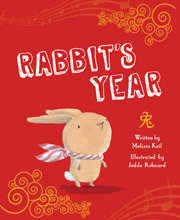 It’s about the Chinese Zodiac, and music, and fitting in, and standing out. Oh, and rabbits.